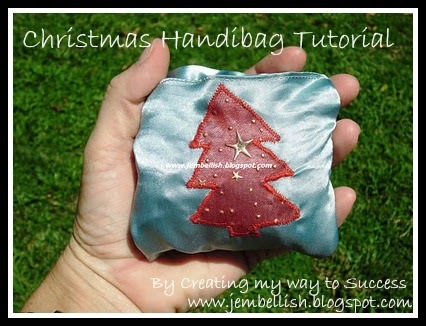 Today I'm also sharing another of my Christmas tutorials. 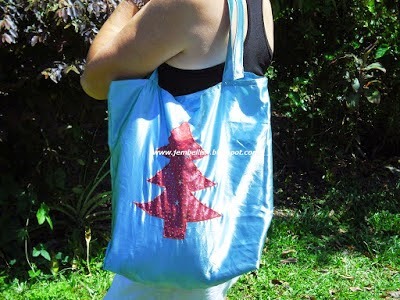 This one is for a Christmas Handibag. I've been using mine lots over the past few weeks as I Christmas shop. I think I'm done now but still have this handibag in my handbag just in case I find some other presents to buy!